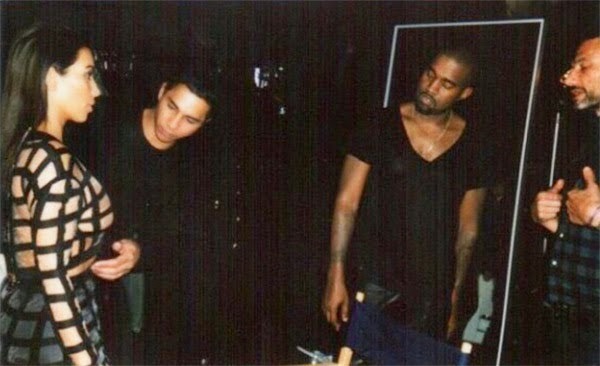 KimYe, Balmain Campaign - See Kim and Kanye behind the scenes when they shot their Balmain fashion campaign. PUMA x Ferrari collab - Introducing the PUMA Spring/Summer ‘15 Ferrari Lifestyle & Fanwear Collection. See it here. adidas Originals x Star Wars collab - adidas Originals and Star Wars have collaborated on a kids footwear and apparel range for 2015. Click here to see it.